The Weekend is HERE! 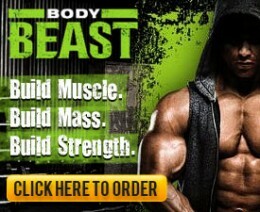 What is up teamRIPPED? How are y’all doing?! It’s been a little while since my last weekend update but with summer so close, I had to make sure I checked in! NEWS FLASH! You are in control! Not your appetite, habits, or routines! If you want it, then DO IT! Every day won’t be pretty, but you will be moving step by step closer to your goals. If you are still rationalizing your decisions to give half an effort, I think you need to make a stop in the EXCUSE ZONE. Just cuz summer isalsmot here, your goals shouldn’t stop. You can make huge progress! Do you have a vacation at the end of July? Maybe you are Coach going to Summit. Let’s dial it in and make it happen. No cheats, no days off, no missed macros… just do it perfectly! What will happen is you will get momentum, Big MO on your side. Darren Hardy has a great picture in his book The Compound Effect about Big MO. Momentum is like an old hand powered water pump. You pump and pump that handle. It’s hard at times, and you may only see a trickle of water at first. Then momentum builds! That trickle turns into a steady stream and before you know it, water is gushing out! 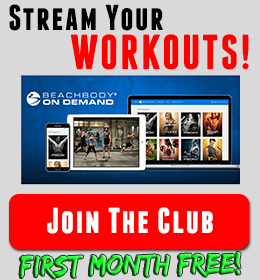 If you need something new to try, check out the Body Beast Hybrids and get going! The time is now. I’ll mention it yet again, STAY PLUGGED IN! You don’t have to do this on your own! 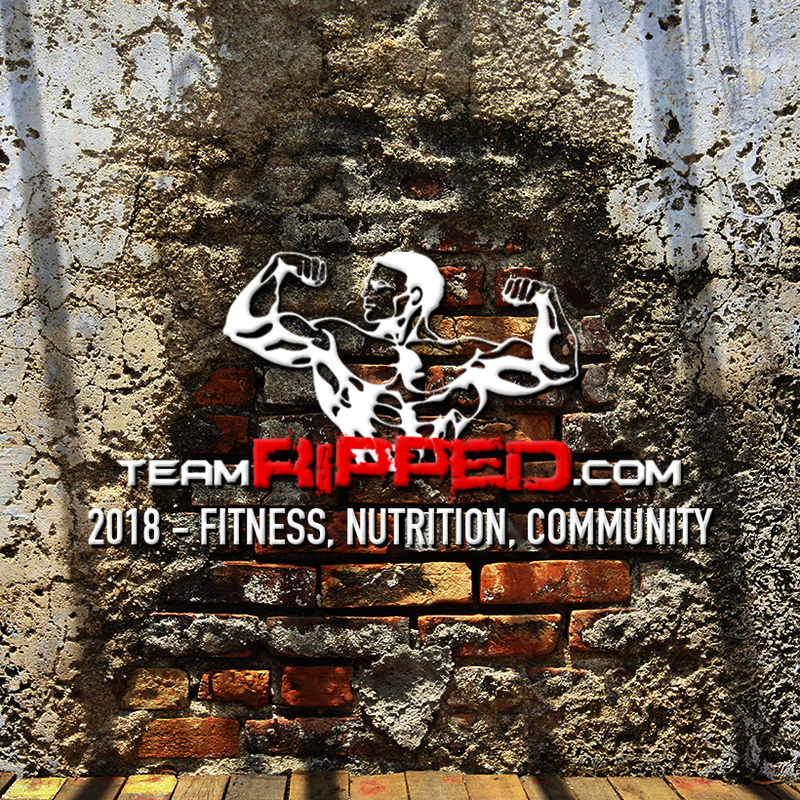 I’m here for you and so is the whole teamRIPPED Nation. Get in a Challenge Group. Check in with me through email. Write me a comment. 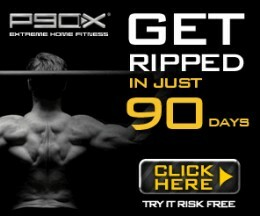 Get a friend or family member plugged in with teamRIPPED and do it together. Just keep plugged in!